So in today's article, we will tell you 3 ways that you can take screenshots on any computer or laptop and use it for your work. You can take a screenshot by pressing the (Window+Print sc) on the computer. 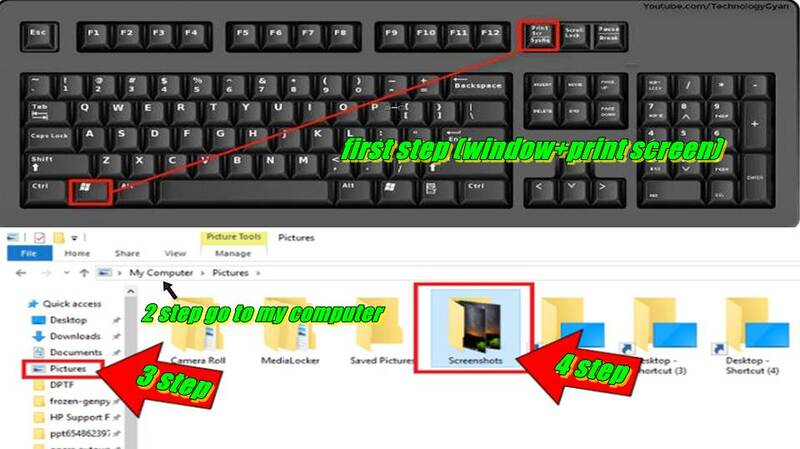 As soon as you press the (print sc button) after (window), the screenshot will be saved on your PC. After this, the screenshot is asked to follow and follow the steps given below to check it. 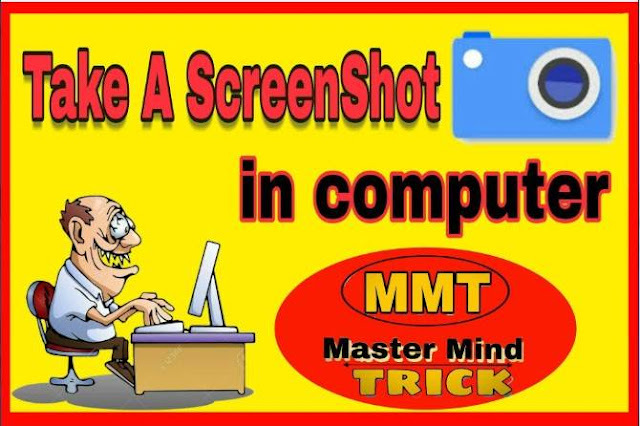 Another easy way to get a screenshot on the computer is by snapping machine. If you have Windows 7, Windows 8 or Windows 10 installed on your computer, then you will get the snipping tool installed in all these operating systems. 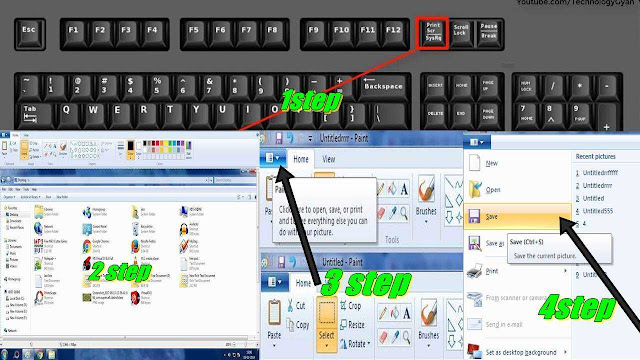 These Windows OS's inbuilt Software is the specialty of this software that allows you to take a screenshot of the selected items.